Home | WEILER FINANCIAL INC. When you imagine your life in retirement, what comes to mind? Whatever you envision, we can help create a step-by-step plan to pursue your dream retirement. Designing a custom-tailored Income Strategy will help take you places you only dreamed about. We are pleased to announce the release of the LPL Research Outlook 2019: FUNDAMENTAL: How to Focus on What Really Matters in the Markets, filled with investment insights and market guidance for the year ahead. You have worked hard, saved diligently, and you’re ready to take the next step towards retirement. But how do you find a partner that will help you plan for retirement, pick the optimal investments for your risk tolerance, and leave a legacy your family can depend on? 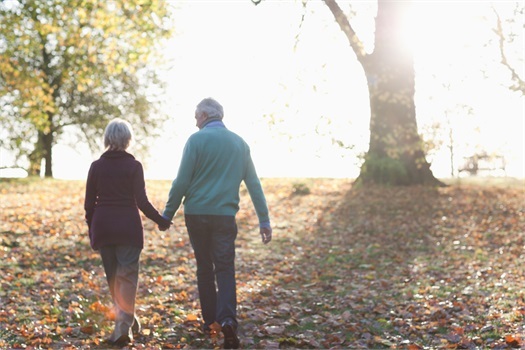 Weiler Financial Inc. works with our clients to craft a comprehensive roadmap to pursue the retirement of their dreams. 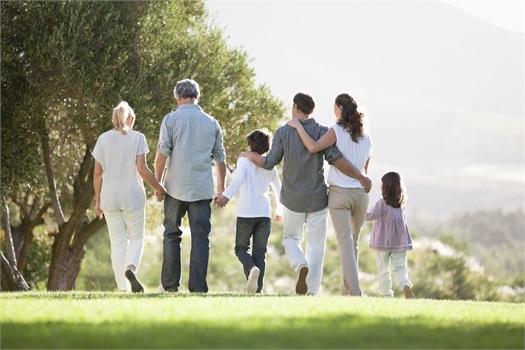 We are a family-owned, premier Retirement Lifestyle Planning Firm that specializes in Income Design Services and Portfolio management, implementing a long-term strategy to pursue financial independence. As an independent, family-owned firm, we are able to deliver personalized attention. Our team is passionate, friendly, and dedicated to making financial planning stress-free and educational. We can shoulder the stresses of your financial management, allowing you to spend more time doing the things you love with the people that matter most. 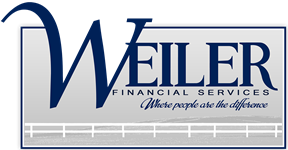 If you are ready to pursue financial independence, reach out to Weiler Financial Today!